A Chartered Accountant attracts a lot of reverence from those in and around them. And why should not they?… The demanding and grueling hours endured by an aspirant to earn the coveted Chartered Accountant qualification notwithstanding the ever growing competition, deserve’s all the accolade and the financial status that is showered on him/her post his/her initiation as a professional qualified CA. But in the years gone by, Information Technology has had a major impact on each and every sphere of life including the Finance Sector. Finance is no longer confined within the boundaries of profit-loss and revenues. The game has changed and so has the skill demands for Chartered Accountants. The Industrial Revolution lasted 60 years. The Digital Revolution is in its winters now. The next revolution will be spearheaded by DATA Analysts. Finance will be among the prime sectors to be most affected and changed for good by this. A very apt example in this regard would be of Cambridge Analytica which is at the center of Facebook Data Scandal. However, a prominent skill that would equip modern day CAs to stay above the increasing herd and carve out a successful career for themselves in the ever-changing landscape of the corporate world is Financial Modeling. 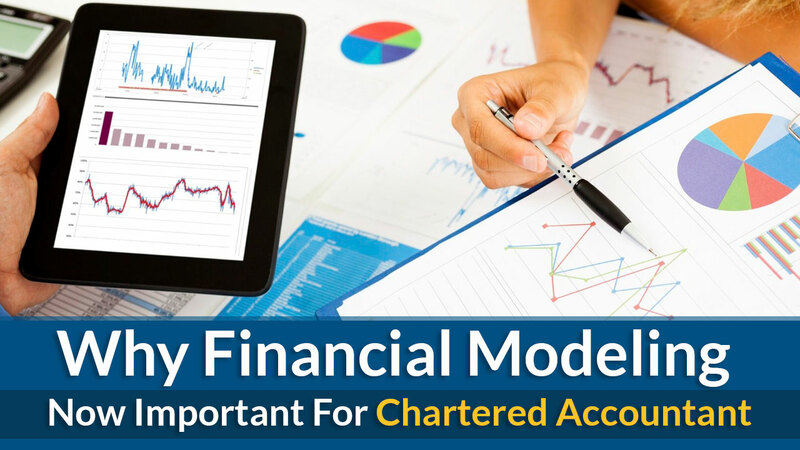 In this blog, we discuss 5 reasons why Chartered Accountants should learn Financial Modelling. Chartered Accountancy is often criticised for its monotonous nature. With time, a Chartered Accountants who are adept at accounting and taxation tend to get a bit mechanical in their work routine. However financial modeling trains them to read beyond the financial statements. It empowers them to make calculated assumptions and predictions about future trends, investment returns etc. Forecasts backed by data gathered over a considerable period of time is the need of the hour. Financial modeling trains Chartered Accountants to develop an analytical mindset which is equivalent to gold in the technology-driven fields of 21st-century investment banking, equity research, and financial analysis. Survival of the fittest in the universal truth that pervades across the corporate sector. 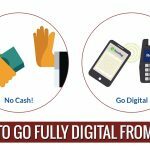 There are now digital solutions powered by strong software that can easily perform yesteryears tasks that required the services of a Chartered accountant. 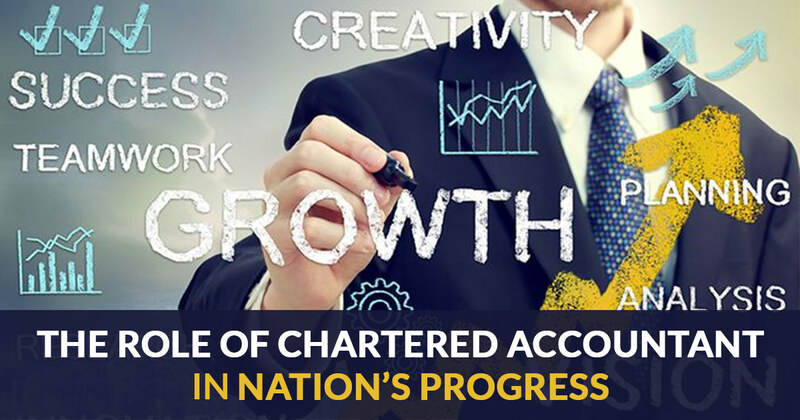 Chartered Accountants with their expertise still remain welcome professionals across a wide spectrum of the finance world like Merger & Acquisition Analysis, Investment Banking, Equity Research, Corporate Finance etc. However, with Artificial Intelligence and Machine Learning Models set to reinvent the employment landscape across the blue planet, Financial modeling will empower Chartered Accountants to acquire these skills and stand out among industry competitors like MBAs, CFAs, and CIMA graduates who are strong contenders for research-oriented roles. Breaking down large and unorganized datasets into a simple yet logical format. Drawing valuable insights from periodical data. Apt and Clear presentation skills with a panache for storytelling. The job description of a Chartered Accountants is not just limited to Accounting, Auditing, and Taxation anymore. 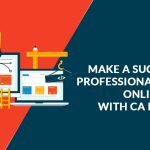 With changing times, modern-day CA’s are willing to explore new horizons in areas of research, analysis, project finance manager, forex analysis etc. 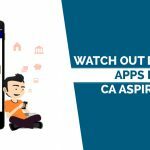 In addition to the lower passing percentage of Chartered Accountancy exams, the challenges and exposure with lucrative compensation in these profiles is a major driving factor for most modern day aspirants as well as professional CAs to break stereotypes and carve out a fulfilling and successful career for themselves. Ask a CA, “What is TIME?” and most of them would say “Time is pure gold”. An abstract analogy though, it resonates perfectly with the rapidly changing world of Finance. A CA takes years in the making. These years are marked with hard work, persistence and the ability to face failures. On the other hand, a career move to investment banking and equity research industry by passing the rigorous CFA qualification exam is not a child’s play. Upon clearing the final hurdle of their CA exam, most budding CA professional would prefer to start their career in analytics and research right away rather than again going through the rigorous and mandatory four-year curriculum for being a certified Chartered Financial Analyst. An ideal alternative in this regard would be to pursue a short-term certificate course in Financial modeling from a reputed industry body. This would give them the skillet, confidence and the platform to launch themselves into research-oriented roles. “Two roads diverged in a wood and I took the one less traveled. Stock Markets are the engines that power the modern economy. FM imparts necessary skills to research listed stocks and minutely analyze investment options. The skill set is always in high demand to prepare a smart investment portfolio for clients. Correct Valuation of Participating Companies. In-depth analysis of the Competitor objective and possible takeaways from the negotiation table. Pre-requisite for an Investment banker is mastery in excel or spreadsheets. It is an ideal tool for Investment Bankers for forecasting revenues, taking appropriate investment decisions, etc. Most high stake Corporate decisions take into account MIS reports. MIS reports are the basis for monitoring and evaluating financial performance. This better equips the management while considering the viability of any investment/project. Most organizations adhere to a standardized model for MIS reporting. FM aids in sustaining a flexible reporting model with minimum errors. we can say that Financial Modeling opens up doors of opportunities and challenges in the mundane job description of a Traditional Chartered Accountant. Besides, the rapidly evolving IT services powered by the services of a better and a powerful Artificial Intelligence can take anybody’s food off the table within the blink of an eye. In this changing times, Finance Modeling opens up new uncharted territories for middle age experienced professionals and in particular “The Chartered Accountants”.